In 1852 a violent storm created a channel separating Ward’s island from the Toronto shoreline. The channel was gradually widened and dredged over the years creating an island community separate from the bustling cityscape. By 1867 a growing resort community was created on the islands providing a summer playground close to the city. 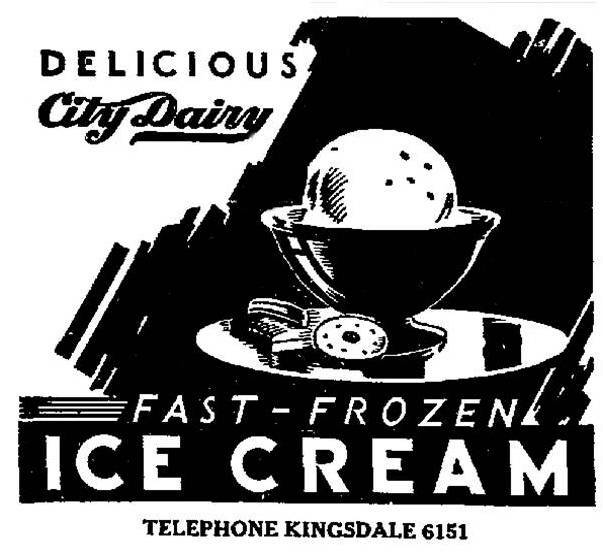 By 1902 the summer population had grown in the summer season so much that it could support a dairy bar to be located on the island. 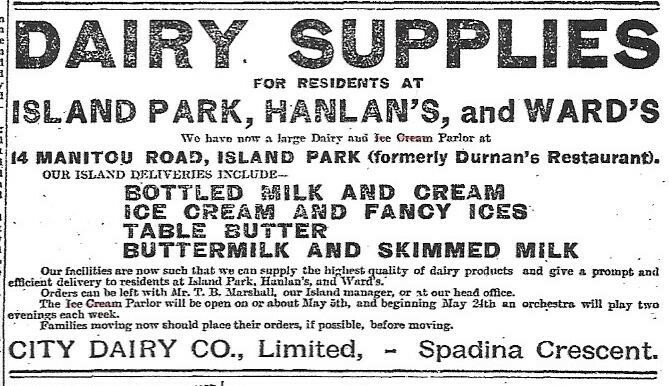 In March 1903, the City Dairy created a two story building at 14 Manitou Road with dairy refrigeration unit and ice cream bar to service the resident’s of Island Park, Hanlan’s and Wards’. 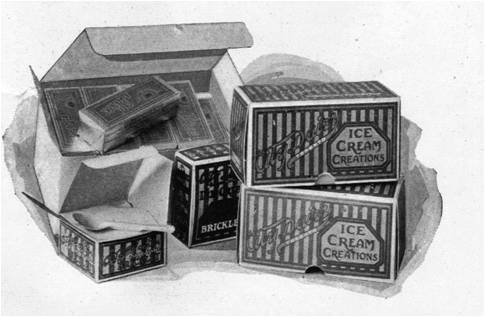 Summer sales for Ice Cream would increase with traffic from the amusement park. As no horses or motorized vehicles were permitted, delivery was made by bicycle and cart. 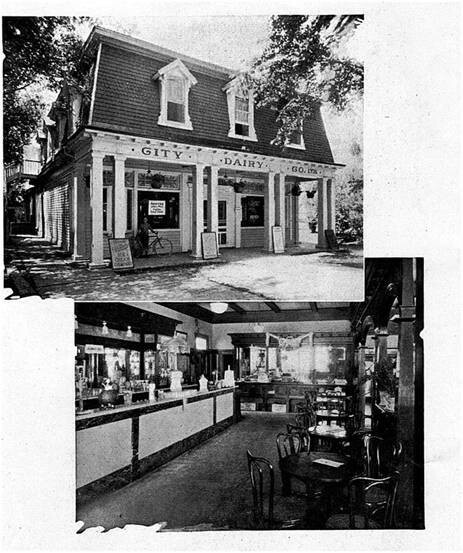 ​​​As a summertime recreation destination and also place for residency in the ealiest 1900's, Toronto Island supported several ice cream parlors all on Manitou Road. 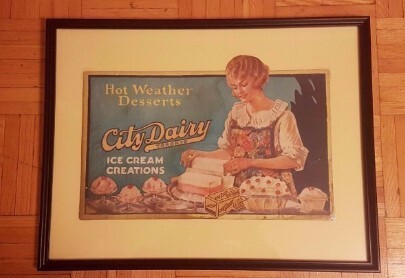 City Dairy had to focus its advertising on its quality and delivery capabilities due to competition from S Price and Son, Farmers and ​Roselawn Farms. 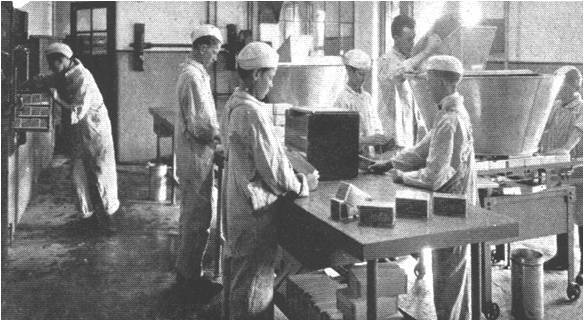 Images Paul Huntley Collection. Nature's Best Food.